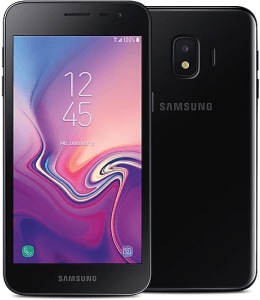 Also known as Samsung J2 Pure, the Galaxy J2 Pure settles for a measly 5-inch qHD-540p display that's at least furbished by a scratch-resistant Dragontrail Glass panel, while it supports up to 512GB's worth of top-up memory (It has a 16GB native memory cap), which was not a very common entry-level smartphone facet when it was released. 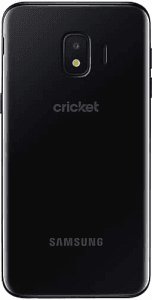 It also emphasizes its low-caliber specs list by running on a middling 1.4GHz quad-core processor coupled with only 2GB of RAM. Also known as Samsung J2 Pure. Pros/Cons Review The Galaxy J2 Pure features a 2600mAh battery promising up to 16 hours of talk time, but it sticks to a modest 1.4GHz quad-core engine and a 540p-only 5-inch display. We explore its entry-level mix of pros and cons in this specs-driven evaluation. (more) Latest Samsung See all the new Samsung phones.